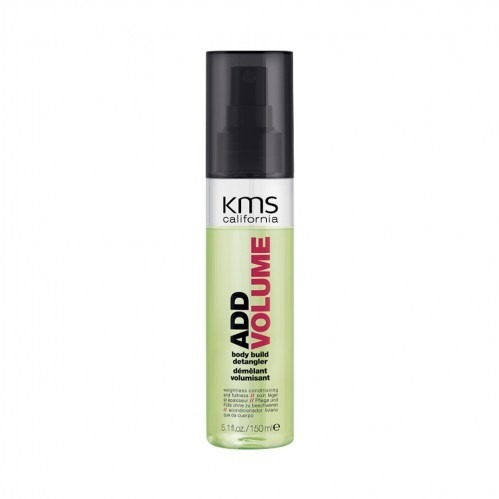 Give your hair some volume with KMS California Add Volume Body Build Detangler 150ml. 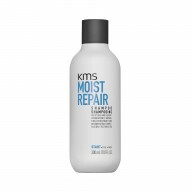 A weightless leave in conditioner that promises up to 40% more volume, it is formulated to leave your hair looking fuller right from root to tip. 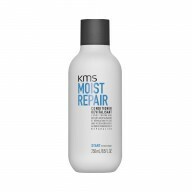 Detangle hair with this leave in conditioner to make it more manageable and easier to style. 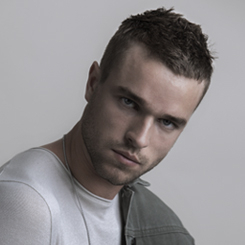 Designed to give your hair more body, you can achieve bigger styles without weighing your hair down with product. 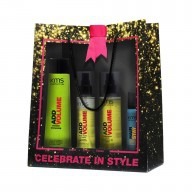 Shake before use and spray onto hair that has been towel dried. Comb through before styling.